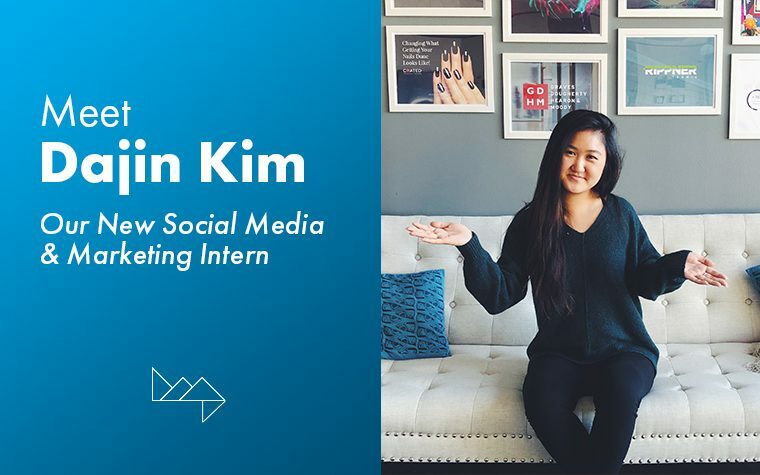 Meet HMG’s New Intern – Dajin Kim! As this chapter comes to a close and I move into my senior year at The University of Texas, I have come to appreciate so many of the valuable lessons I’ve learned along the way. Professionally, I have gained numerous skills and knowledge in the marketing and communications sphere. Personally, I have been pushed to challenge my boundaries and turn opportunities into accomplishments. Hi! 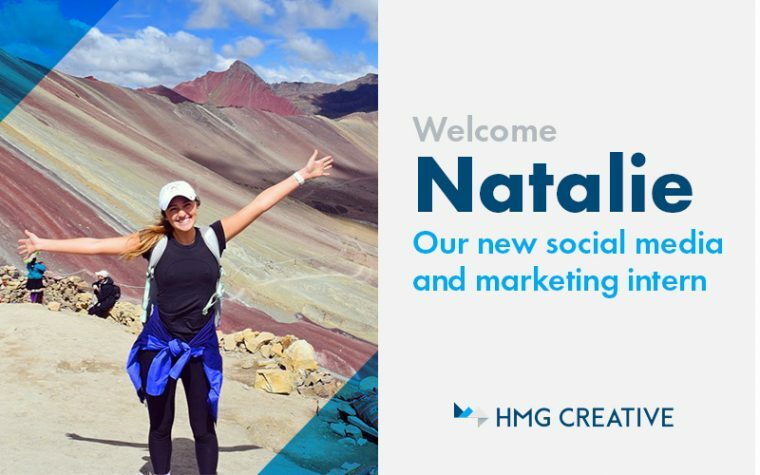 My name is Natalie Matthews and I am ecstatic to begin as the new social media and marketing intern at HMG Creative, this semester. Born and raised in Clear Lake, Texas, I have enjoyed dancing competitively for twelve years with my older sister and traveling alongside the rest of our family in our free time. I am an avid cooking show viewer, occasional chef for one and dedicated consumer of all things sweet. You can often find me making my way around Town Lake while listening to some of my favorite artists, ranging from Frank Sinatra to Katy Perry. I am passionate about empowerment, the alleviation of poverty, education and positive living. What’s up? 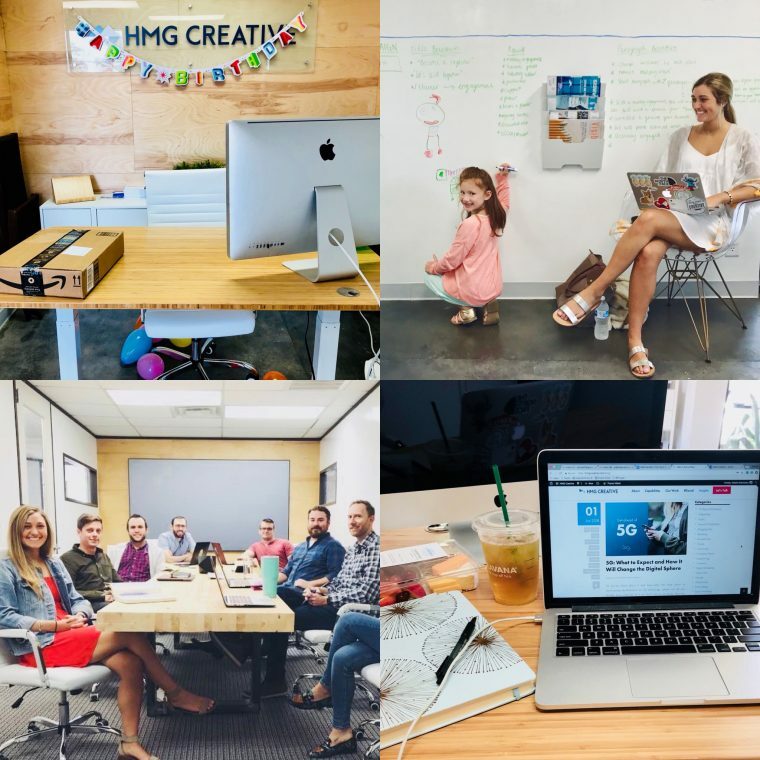 My name is Anna Vehslage and I am thrilled to join the team at HMG Creative as the new Marketing & Social Media intern. I am entering my senior year at the University of Texas at Austin and will graduate in May with a B.S. in Advertising Management and a Certificate in Business Foundations. Born and raised in Dallas, Texas, I made my way to Austin in 2014 as a 3rd generation Longhorn. Although the football team has been disappointing, I still have high hopes they will pull it together for my final season as a student #TeamHerman. 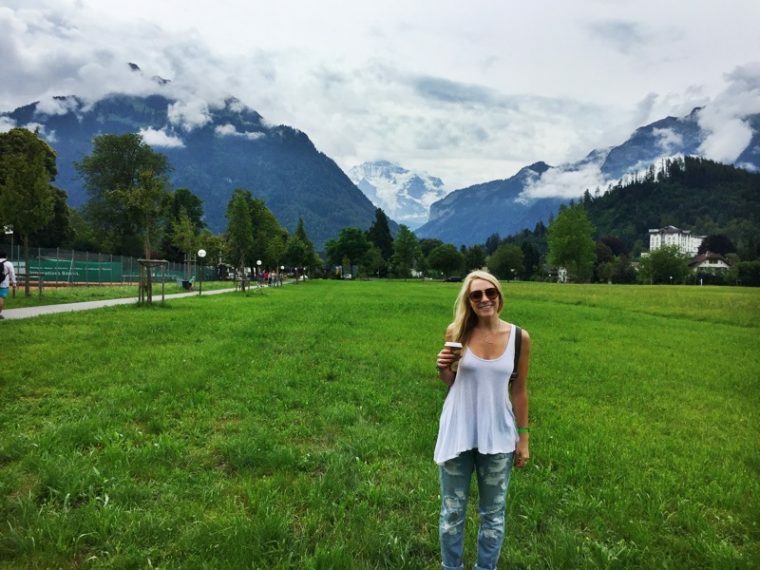 I will be sad to leave my 40-acre home in nine short months, but I know “What starts here, changes the world.” When I’m not studying or at work, you can find me at pilates just before I scarf down my weekly cheeseburger—I’m all about a balanced diet. Having taken two advertising classes before beginning my internship with HMG, my knowledge of the marketing industry was limited. I remember sitting in the conference room listening to all the tasks I was going to take on and all of the social media accounts I was going to manage and being so excited to expand my knowledge in the field of marketing. Fast forward seven months, and I can honestly say I’ve gained value far beyond the tasks given to me. Hello! 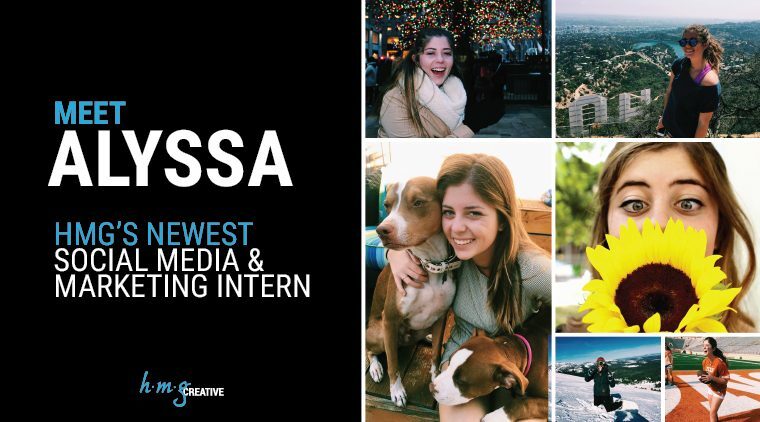 My name is Alyssa Zucker and I am thrilled to join the HMG Creative team as the new Social Media and Marketing Intern! 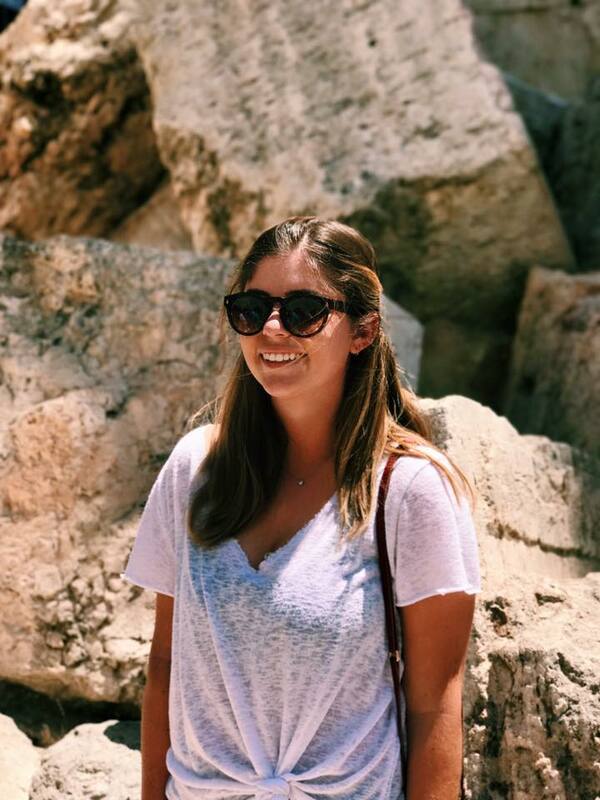 I am currently a Sophomore at the University of Texas at Austin, studying Public Relations with a minor in English. I am loving every aspect of being a Longhorn. Coming to Texas from my small town of Manhattan Beach, California, I am fully embracing all the amazing culture Austin has to offer. From learning what it means to “Keep Austin Weird,” to eating my way through the city, I am constantly entertained here. While I will miss being walking distance from the beach, I am excited to immerse myself in the Austin lifestyle, even the excruciating summer heat.